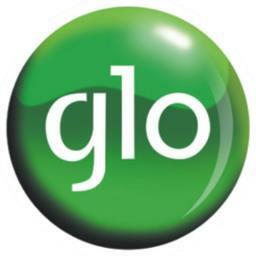 Some persons have been calling me saying that the Glo 1k for 3gig is no longer working and some said that they were told that they have insufficient fund,don’t panic,its just that Glo Comonth of 3GB for 1k has been increased to N1400,that’s very sad because it has been one of the cheapest plan ever and it has been a lifesaver plan for Android device users. The reason for this increment remained unknown and Glo has not officially issued any official statement to this development. If you still want to continue using this same Glo bis plan on your Android device, recharge your Glo sim with N1400 or N1500, then dial *777# and follow the instruction you see on the screen. The monthly Glo bis data plan is still capped at 3GB, while the weekly plan remains N400 for 700MB and Both the Absolute and Complete plans of 3GB for 30days are still working well very well on Android device via IMEI Tweaking.